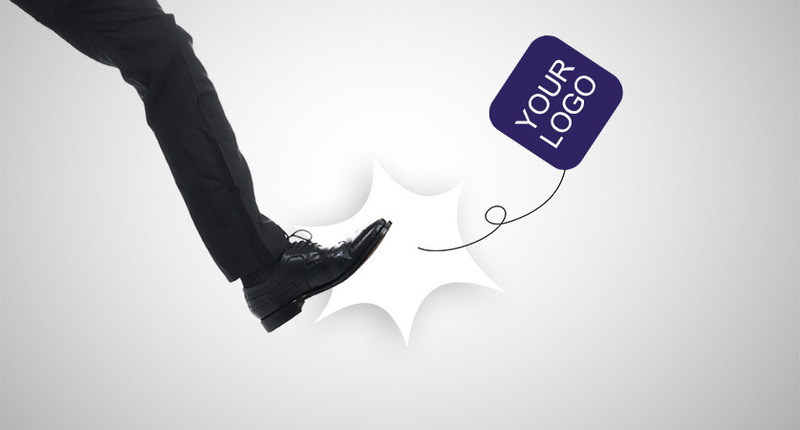 MyVisualAid > Ads > Are you getting PowerPoint right? Here’s a checklist of 4 criteria any PowerPoint presentation should meet: 1. A memorable message or a compelling story 2. that looks professional 3. and is visually appealing 4. and that supports you as a presenter rather than vice versa. Need help hitting those criteria? 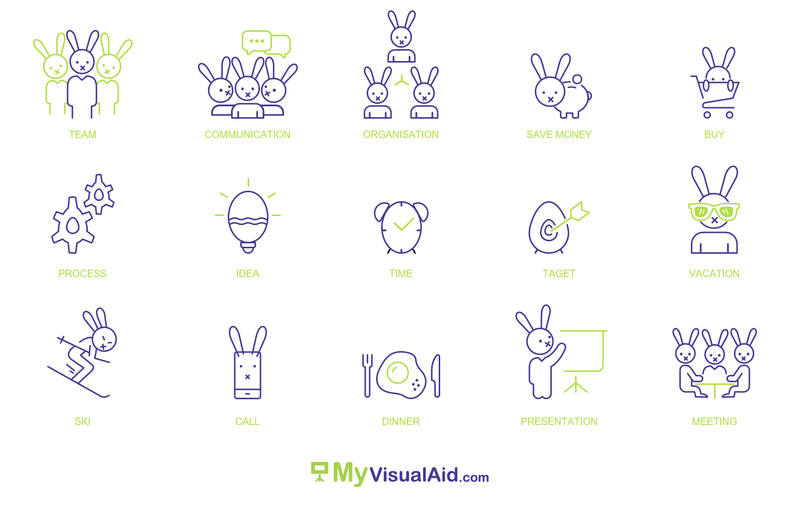 MyVisualAid is always ready to help!